Cut to Fair Value estimate. Starhub Ltd’s (Starhub) 2Q18 revenue grew 5.4% y-o-y to S$597.3m, which formed 25.2% of our full-year forecast. This was mainly on the back of higher revenue from the Sales of equipment and Enterprise Fixed businesses, with the latter aided by growth in managed services and consolidation of Accel Systems & Technologies Pte. Ltd. (from Jul 2017) and D’Crypt Pte Ltd (from Jan 2018). Mobile service revenue remained under pressure, falling 6.6% to S$213.5m. Pay-TV fell 4.8% y-o-y to S$84.7m on the back of a lower subscriber base. On the back of higher operating expenses (+11.1% y-o-y), PATMI fell 22.8% y-o-y to S$61.7m; this constituted 27.9% of our full-year forecast, which we deem to be broadly within our expectations. Mr. Peter Kaliaropoulos (new Starhub CEO) helmed his inaugural analyst briefing last evening, and we were encouraged by his broad strategy to focus on the existing pillars of the business, yet optimise costs, pursue operational excellence, and keep a watchful eye on margins. Nonetheless, the task set before him is nothing short of challenging. Mobile ARPU continues to slide y-o-y, in contrast to some of its peers. On the Pay TV segment, the group recorded 11k less customers q-o-q, though there was a bunching of contract expiries this quarter. ARPU for this segment rose S$2 q-o-q to S$53/month, but this was largely due to the one-off effects from the previously-offered World Cup package. For the full-year, management has maintained its outlook (from 1Q18) by forecasting service revenue growth of -1% to -3% y-o-y, as well as service EBITDA margin of 27-29%. 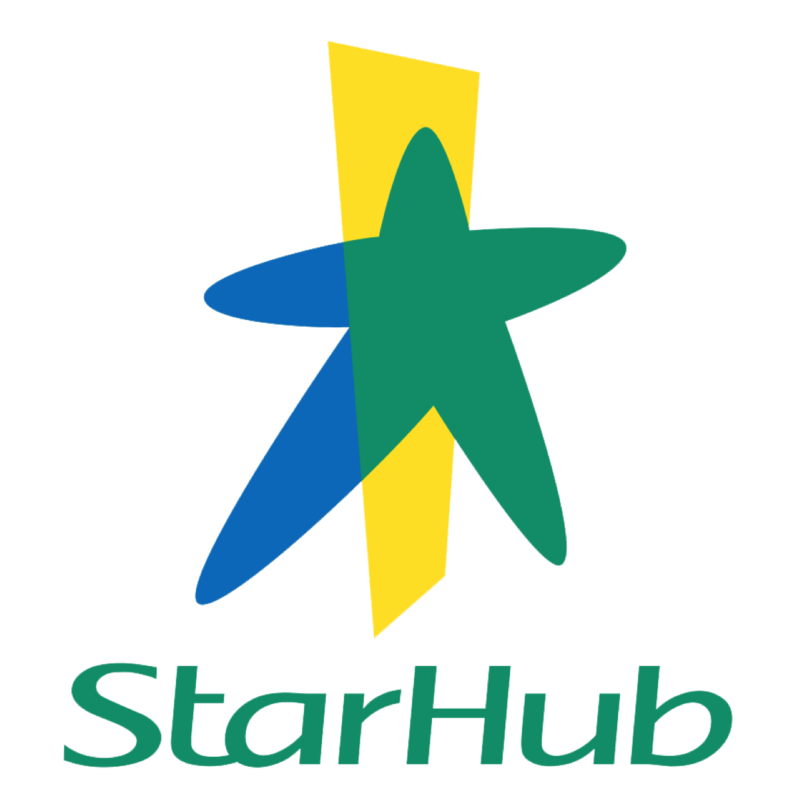 Given that the group is already tracking higher on both metrics in 1H18, it is likely that Starhub is bracing itself for a challenging 2H ahead. Despite having de-rated by ~38% YTD, we struggle to pin down tangible near-term catalysts for Starhub. With a change in covering analyst, we have incorporated more conservative assumptions in our model, as well as a cut in forecasted DPS from 16 to 12 S-cents from FY19 onwards, which we believe is more sustainable moving forward. All considered, our fair value estimate drops from S$2.20 to S$1.65.